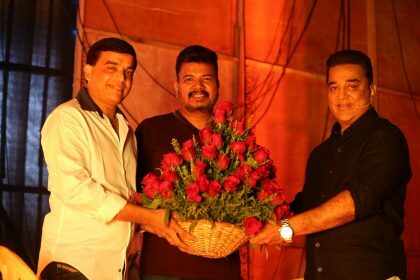 Kamal Haasan to wrap up Sabash Naidu before starting work on Indian 2? 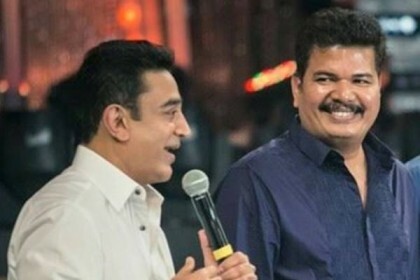 Kamal Haasan’s Indian 2 to have a reference of the latest Nirav Modi scam? 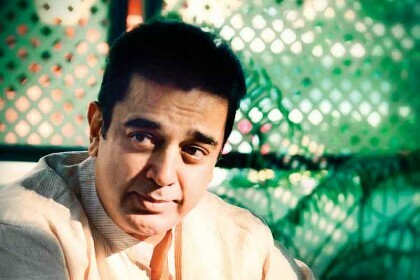 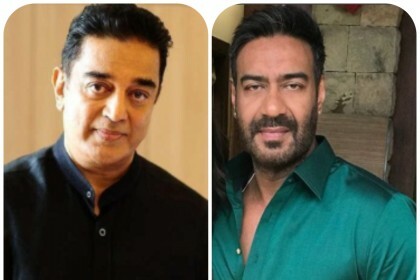 Nayanthara to star opposite Kamal Haasan in Indian 2?